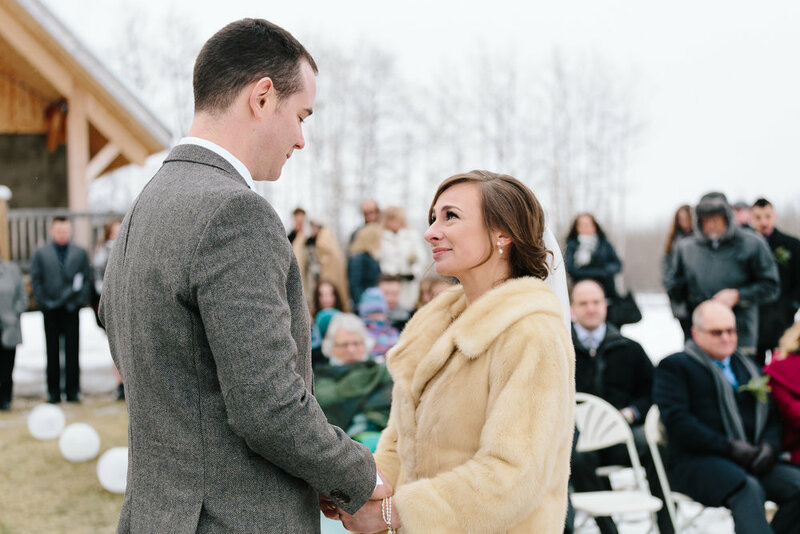 Recently my wife and I were asked to photograph an outdoor winter wedding. With 2 months lead time I had plenty of time to hope and pray for an unusually warm winter day in January. As the wedding day approached the forecast did not look as if it would cooperate. 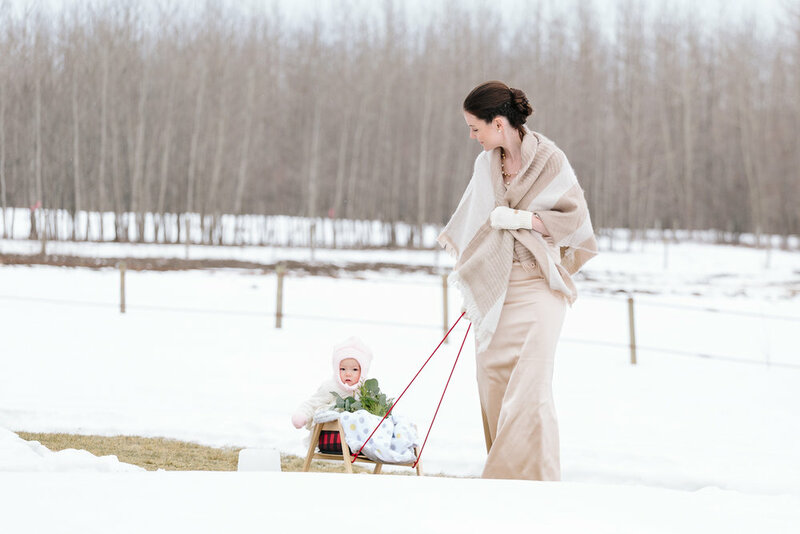 With multiple layers, winter boots and even hot pads ready at a moments notice we were ready for the 12 hour day of wedding coverage. 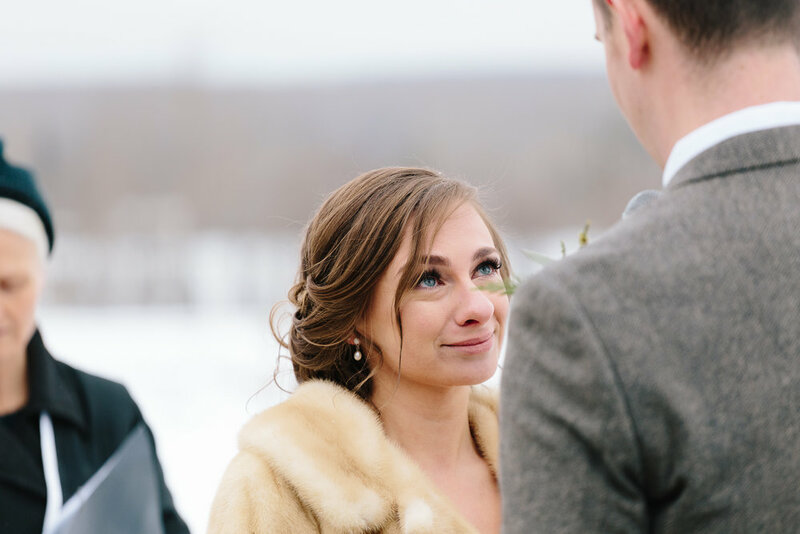 We knew from experience that on wedding day you always face challenges, sometimes with the couple, sometimes the bridal party but more often than not it's the weather we have to deal with. 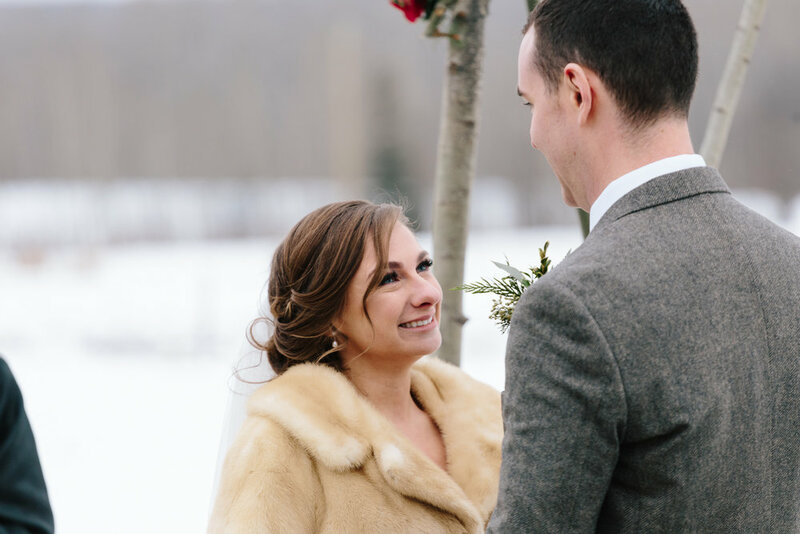 We had the great fortune to photograph a couple who was extremely easy going, in fact they love the winter and wanted it to a part of the their wedding day experience, so they were definitely the easiest part of the day. One of the concerns I had was Gear Failure. My wife and I both shoot Canon gear. I shoot the Canon 6D and my wife shoots the eos M5. The 6D was a champ and I wasn't surprised at all by it's performance. 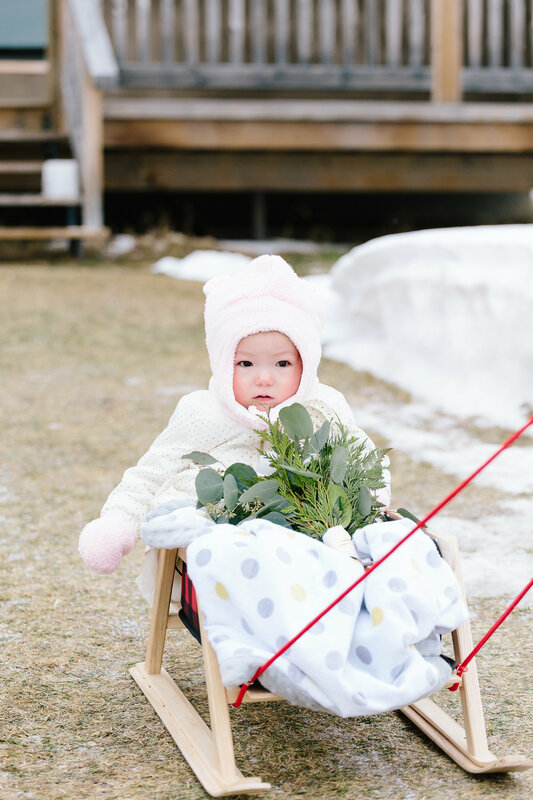 it has an operating temperature of down to -40C while the M5 mirrorless camera should only work to -10C. It seemed to hold up just fine as well. If I have one tip at all it would be to make sure you are dressed for all conditions. Layering will solve any comfort issue when dealing with either extream cold or heat. 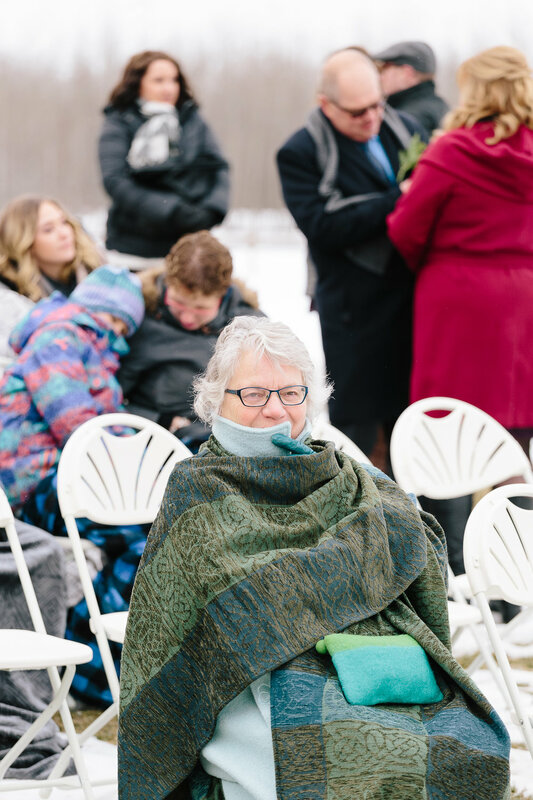 As we transitioned from the outdoor ceremony to the indoor reception there was definitely a few layers that were shed by all. Below is a selection of images from the wedding for you to enjoy.